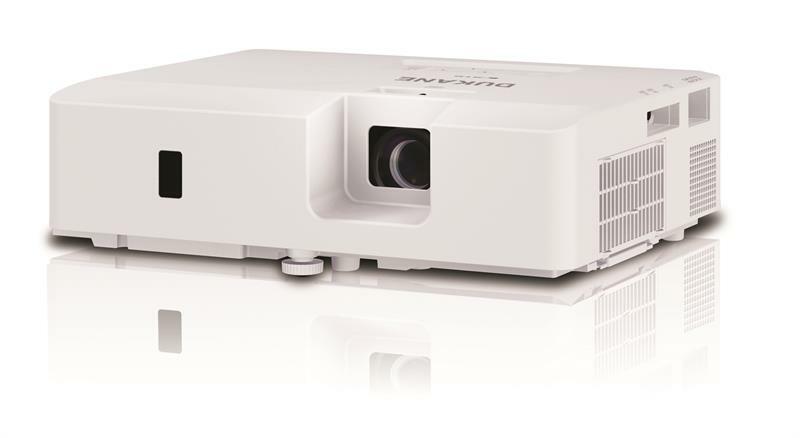 From the classroom to the conference room, Dukanes 8937B LCD projector combines superior image clarity, high quality value, and long-life reliability. Bright, vivid colors with razor-sharp text and bold graphics will truly enhance any lesson or meeting and make it more memorable. 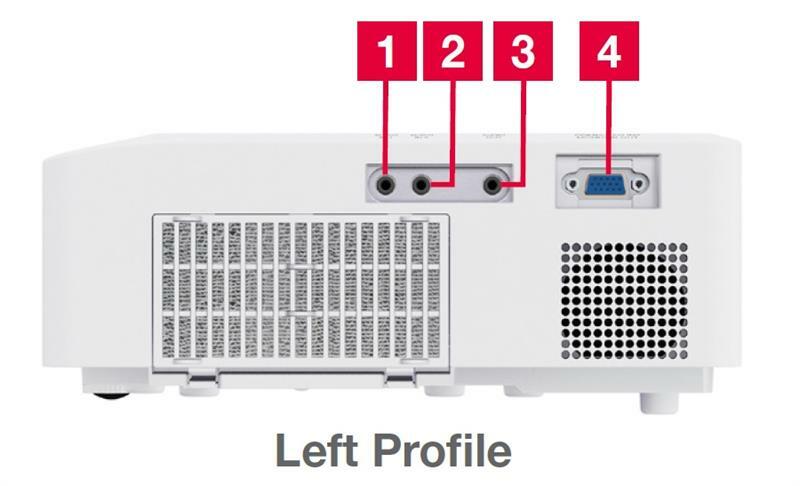 For greater installation convenience, the 8937B has a cloning function which enables you to copy configuration settings from one projector to others of the same model via USB memory. 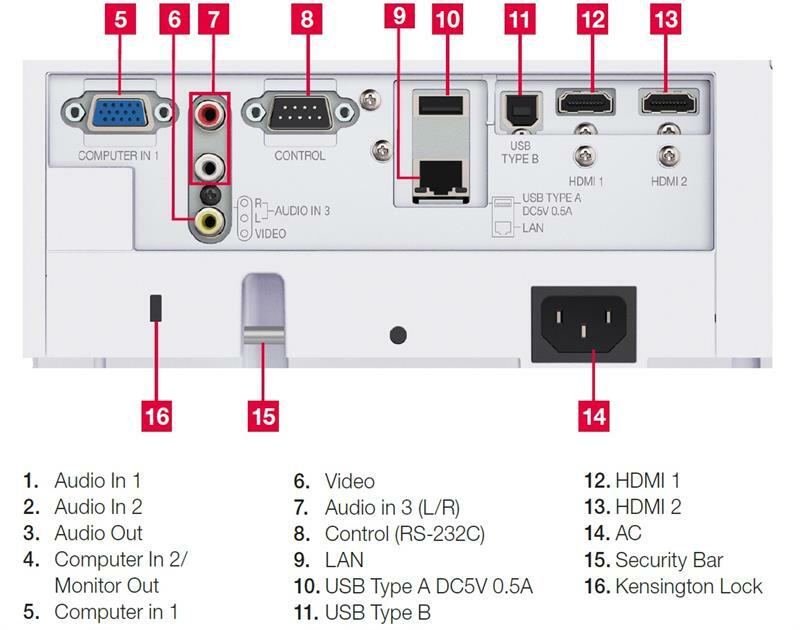 The 8937B also includes our iOS application Projector Quick Connection App which offers simple control options including sending photo and document files and web site contents to the projector. Plus, Dukanes Intelligent Eco Mode with ImageCare combines optimal picture performance with maximum energy savings for a lower total cost of ownership. For added peace of mind, Dukanes 8937B is also backed by a generous warranty and our world-class service and support programs.